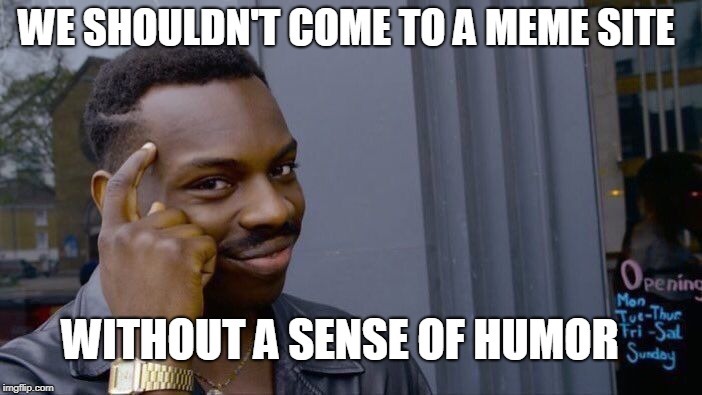 It is just a joke! The title "I wouldn't be surprised" means this is not something anyone has said but I wouldn't be surprised if someone does think this way. It is meant to be funny and what's even funnier (maybe it's sad) is that this joke can be misconstrued as the actual thinking of modern leftists. i.imgflip.com/2aw584.gif (click to show) ...better? that's a gif, not a comment. also, adding the word "autistic" or other changes to the words "autism" doesn't give it autism. Otherwise, 2/10, so I guess better in some aspects. Not all lefties, but there is a video by Buzzfeed (or As/Is now) a couple years ago titled "36 Questions Women have for Men". One of the question talks about the gender "wage" gap and then immediately asks why they would be uncomfortable about a woman making more money than them. "That's awesome! More money!" I was not paraphrasing the quoted parts, by the way. 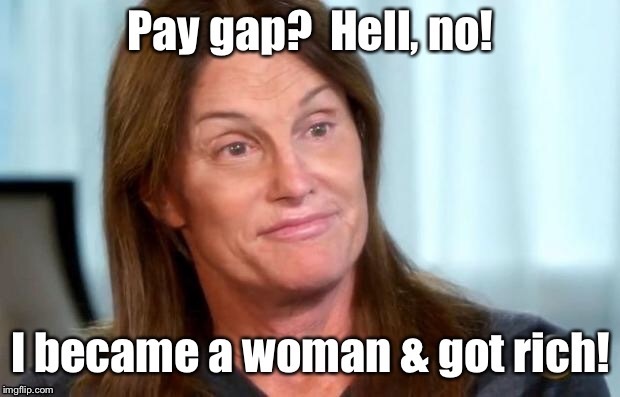 THERE IS A GENDER WAGE GAP! WHICH IS UNACCEPTABLE! IT MUST BE REMEDIED IMMEDIATELY! 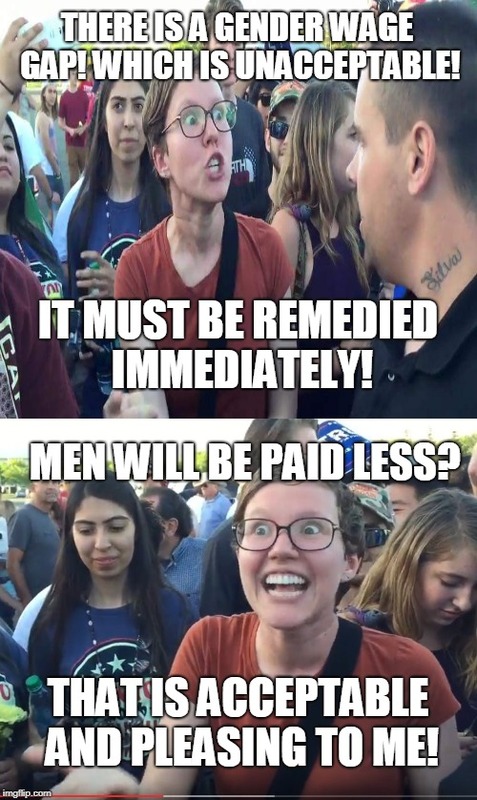 MEN WILL BE PAID LESS? THAT IS ACCEPTABLE AND PLEASING TO ME!